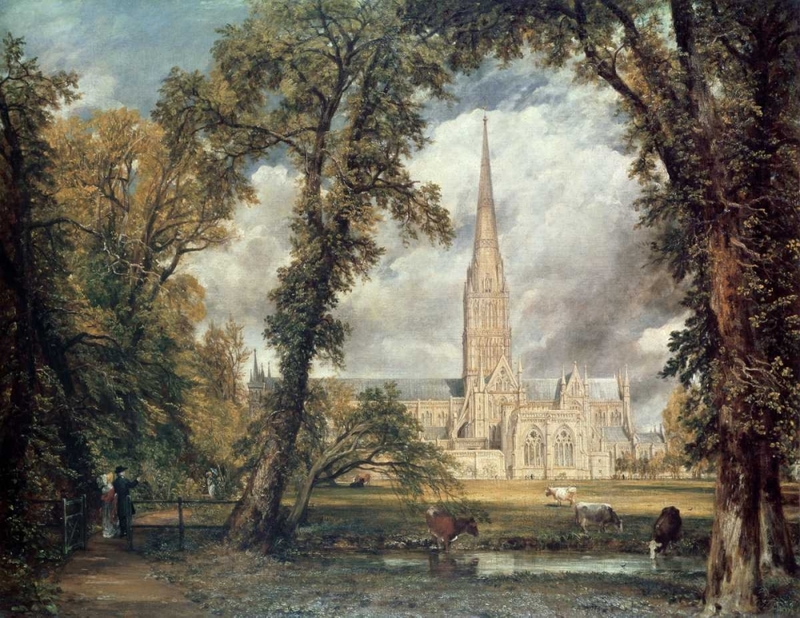 "John Constable is now recognised as one of the world's leading artists and is possibly the best-known and most important British artist of all time. He has even been called the father of Modern Impressionism.However, popular recognition did not come to him within his lifetime (1776-1837). Constable found much resistance to his work from the buying public and his only recognition came from a few painters, particularly his peers in France. 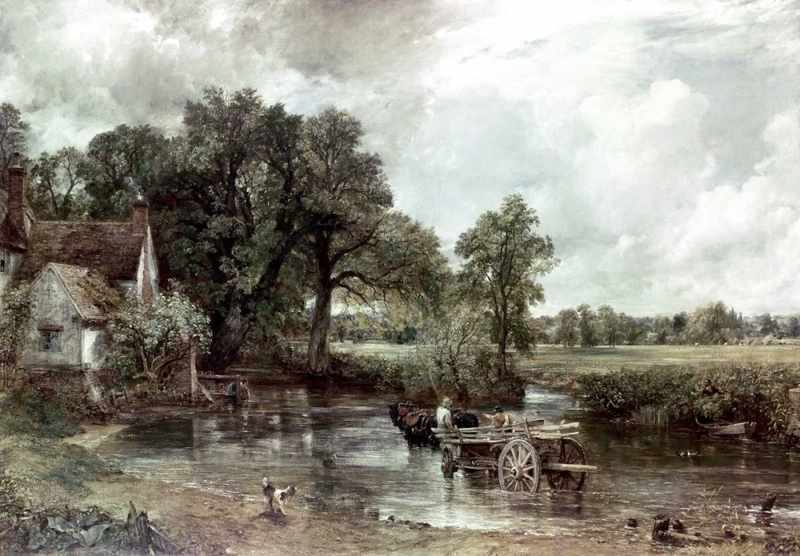 This was largely due to Constable’s challenge to classicism, the prevailing artistic fashion of the time.Constable sought ""to portray the English landscape without 'fal-de-lal' or 'fiddle-de-dee'!"" - or, to put it another way, ""to hold the glass up to nature"". This he encapsulated to a fine detail in his most famous paintings, The Haywain, The Cornfield, Salisbury Cathedral and Flatford Mill."